Shraddha Kapoor is ready to be seen in a power-packed role of a lady don in her upcoming film Haseena Parkar. 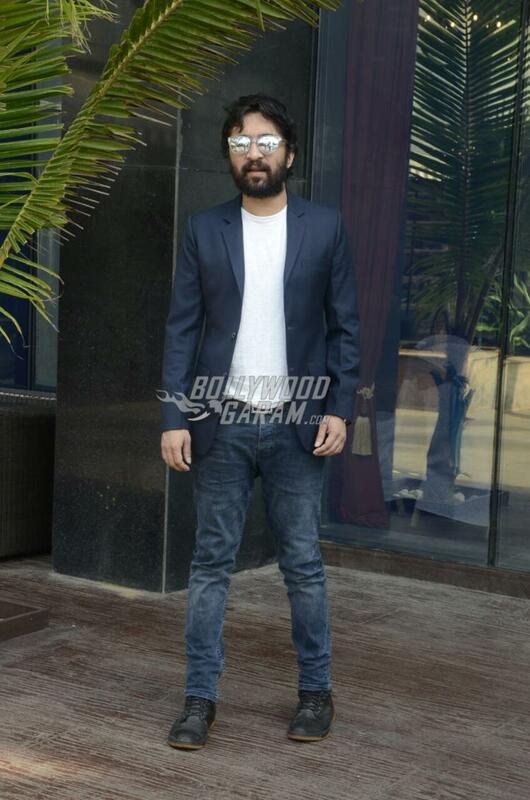 The lead actress along with Siddhanth Kapoor, Ankur Bhatia and director Apoorva Lakhia promoted the film in Mumbai on September 6, 2017. 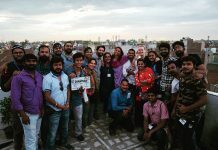 The entire team of Haseena Parkar is busy with promotional events at different platforms. 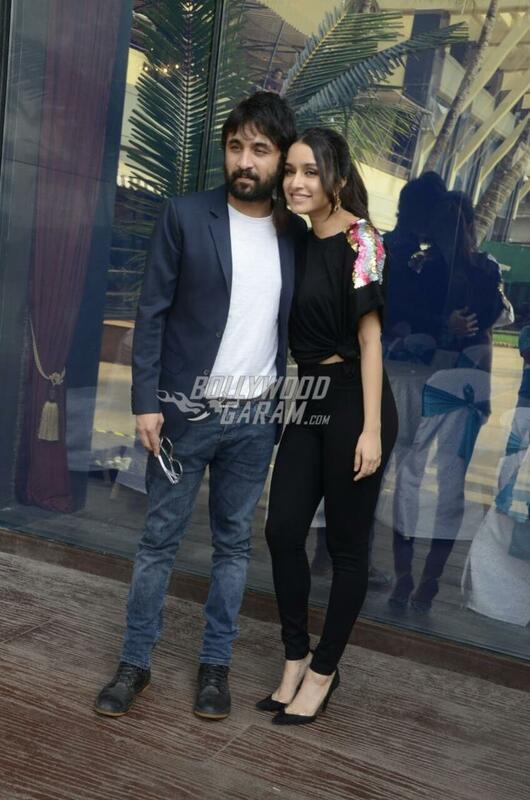 Shraddha looked pretty during the promotional event in a black top and black pants while brother Siddhanth looked trendy in a white t-shirt, a pair of denims and a jacket. 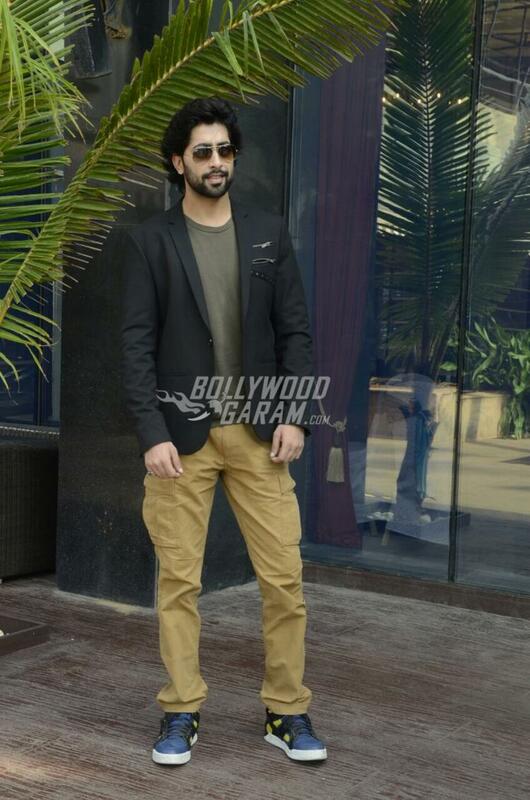 Ankur too looked dapper in a casual outfit. 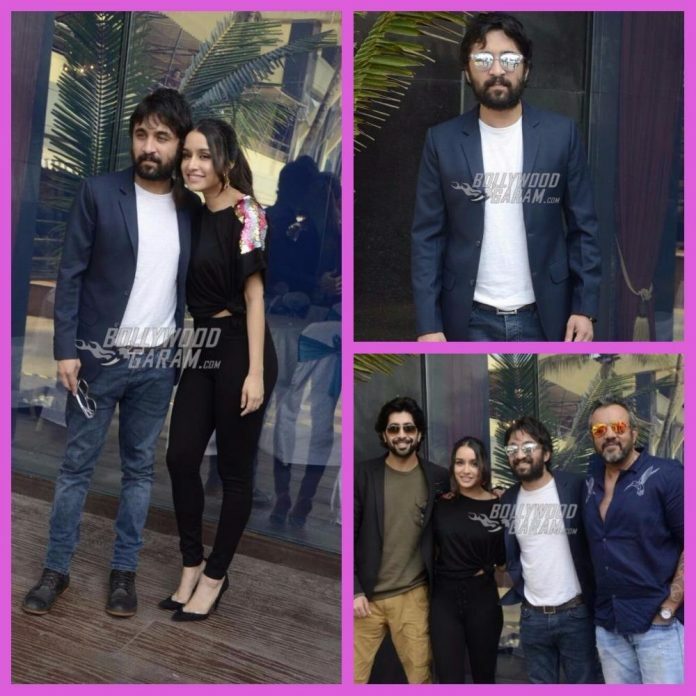 Shraddha will be seen playing the lead role of Haseena Parkar while brother Siddhanth will be seen playing the role of Dawood Ibrahim. 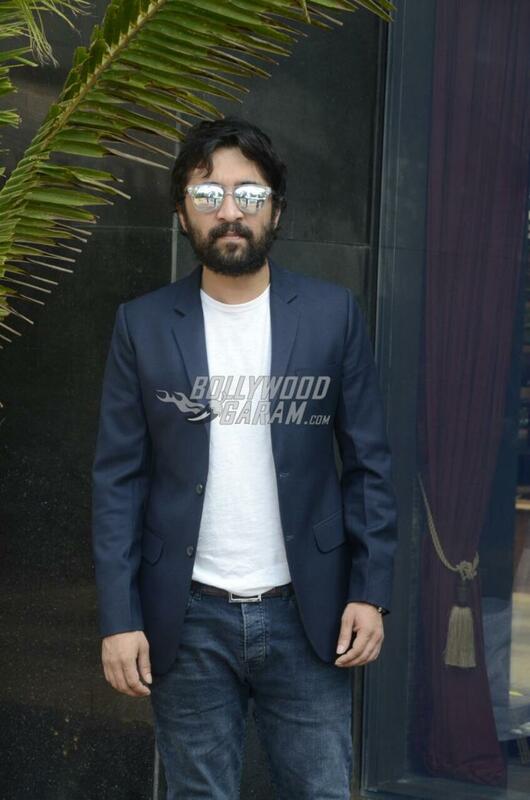 Ankur will be seen playing the role of Haseena Parkar’s husband Ibrahim Parkar. A few songs which have been released by the makers have already become popular among the audience. 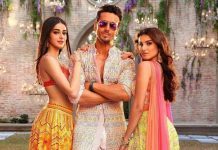 The film is ready to be released in theatres on September 22, 2017.